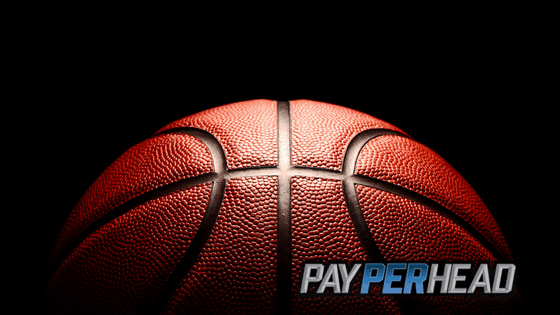 Pay Per Head tools that every agent needs for the final four and any other sport. 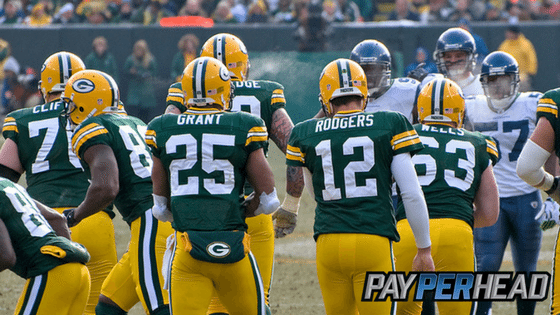 PayPerHead online bookie agents should be giddy with excitement at the prospect of making mass profit this weekend. The NCAA Men’s College Basketball Tournament is set to take place on Saturday and Monday. The Final Four Semifinals take place on Saturday while the National Championship takes place on Monday. Although the action on Final Four Futures, both semifinals, and the title game on Monday will attract plenty of sports betting action, the action attracted is meaningless unless bookies can turn that action into profit and save it as profit. 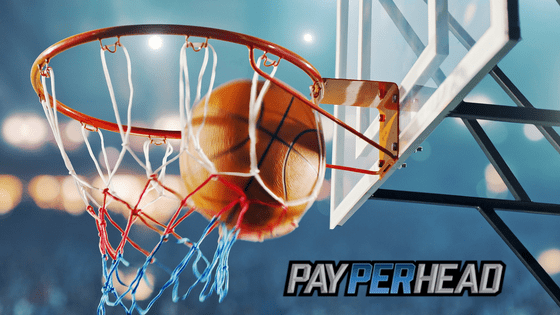 Check out the top four tools for per head agents to use that will ensure they make the most profit possible on the 2019 NCAA Tournament Final Four. The good old layoff account might be the most powerful tool in a bookie agent’s arsenal this weekend. The layoff account allows bookmakers to lay off money wagered on one side of a spread. By laying off dollars wagered on a single side of a spread, agents can mitigate their risk. Here’s an example: let’s say Michigan State is overplayed to beat and cover against Texas Tech. Look at the wagering dollars on Michigan State and lay off some of those dollars in your layoff account. You mitigate risk on Michigan State if they win, raising your potential profit. PayPerHead agents most definitely should set max betting limits on all Final Four Semifinal moneylines. This includes setting a max betting limit on Virginia to beat Auburn at -245. Although the Cavaliers will be a solid play against the spread, many players will think Virginia’s a lock to beat the Tigers. That means the Cavaliers could attract plenty of action on the moneyline even though their odds are so low. Definitely, use the mass editing tool to set max betting limits on all Final Four Championship Futures and both moneylines on Monday’s National Championship. PayPerHead agents who handicap their own games can use the PPH line mover tool to change betting lines on both Final Four Semifinals. Many sportsbooks are offering Texas Tech at +3, -115. Why not lower the juice from -115 to -110 and change the line on Texas Tech to +2 ½ ? Lower juice could attract more action. Also, consider changing lines on NCAA Final Four Futures. Should Texas Tech be a +475 choice to win the College Basketball National Championship, or a +425 choice? Why is Auburn such a big underdog at +750 to win the title even though they beat Kansas, North Carolina, and Kentucky? Change their line to what you believe is fair. Use the bet alert tool so that you know when one of your pro players has made a steam moving wager. Then set a schedule limit override on the game that the pro player wagered before the steam hits. 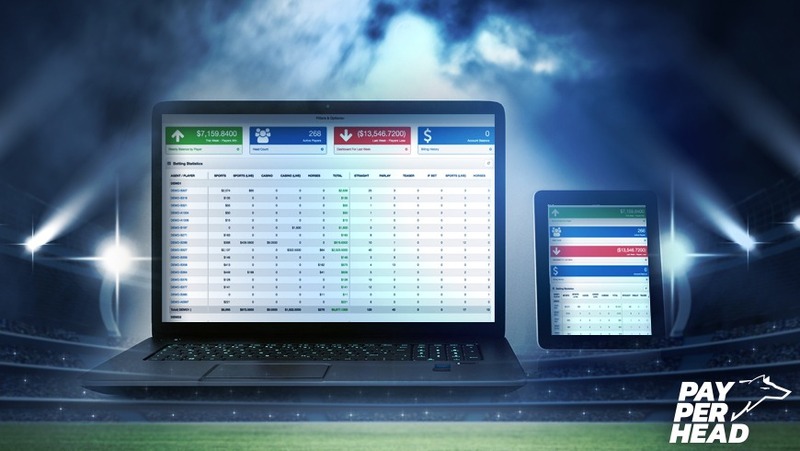 Using the bet alert tool and schedule limit override tool together can ensure profit. We also offer a first of its kind Agent Payment System that allows you to seamlessly collect and make payouts. The Agent Payment System accepts Bitcoin. If you don’t have a Bitcoin provider ask one of our reps about QB Direct. You can even use a credit card through the PayPerHead APS. Previous article How Many Players Can a NCAA Football Roster Have?